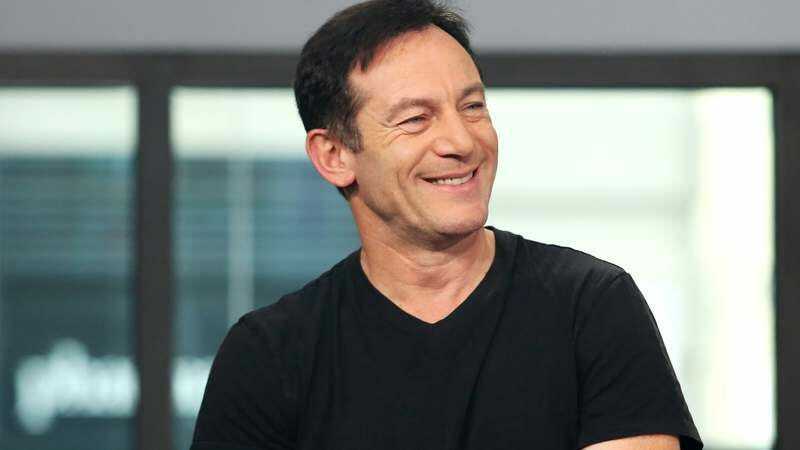 Although he’s not the only series lead, Jason Isaacs will lead the U.S.S. Discovery on CBS All Access’ new Star Trek show. In a now deleted tweet, the actor suggested he’s heading straight to the bridge of Star Trek: Discovery, where Sonequa Martin-Green of The Walking Dead will serve as his Number One. Isaacs quickly took that down—what else could you expect from someone with “professional faker” in their Twitter bio?—but this Deadline post backs his claims. Isaacs will play Captain Lorca opposite Martin-Green’s Lt. Commander Rainsford, which is the central role of the new series that started off with Bryan Fuller as showrunner, but has now enlisted Gretchen J. Berg and Aaron Harberts in that capacity. Star Trek: Discovery will launch some time this year, we think.